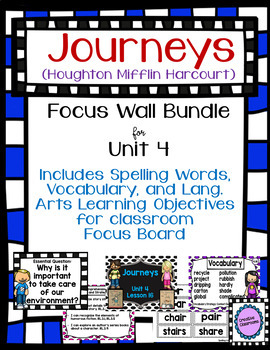 File includes everything you need for a focus wall for the Journeys, third grade language arts program. 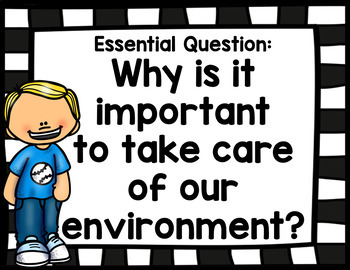 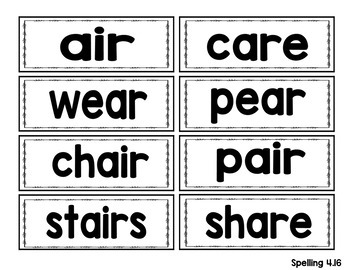 Printables for spelling, vocabulary, essential question, and learning objectives are included for easy prep. 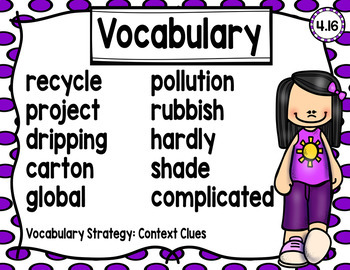 The file includes options with and without clip art.